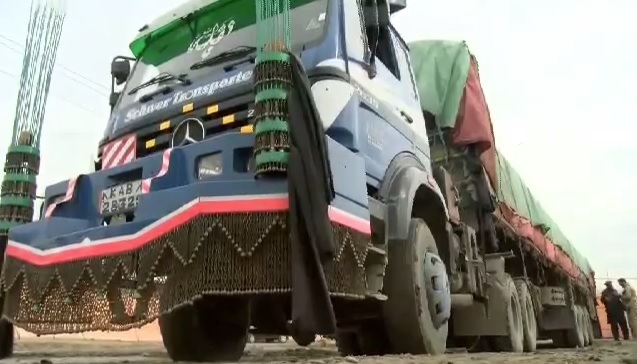 Afghan security forces have seized 10 tonnes of explosives which were being carried in a truck from neighboring Pakistan, Afghan media reports citing officials as saying. The seizure was made by forces of National Directorate of Security, Afghanistan’s intelligence agency, in Rodat district of Nangarhar province, said Shah Mahmood Miakheil, the provincial governor. Three people including the driver of the truck were arrested in connecting with the smuggling, he said. Miakheil said that some circles in the Pakistani government were behind the transfer of explosive materials to Afghanistan.